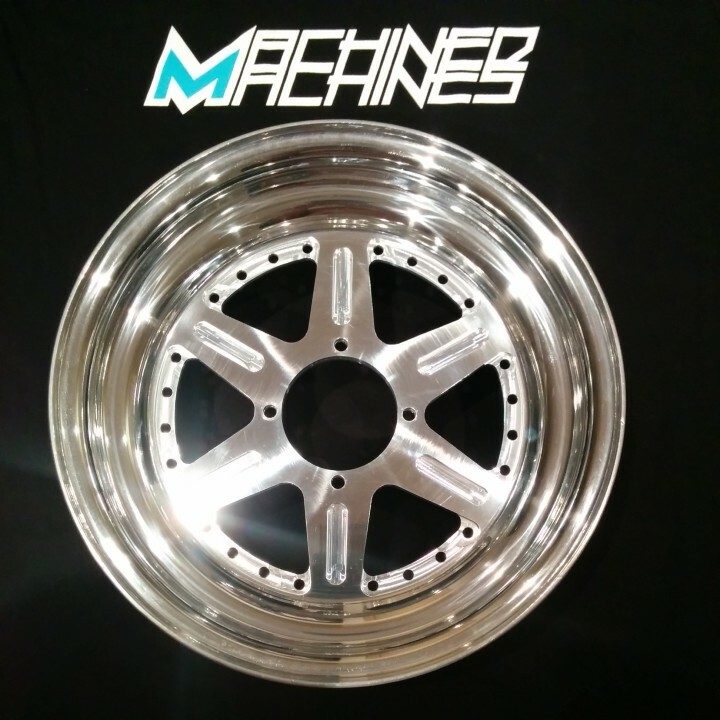 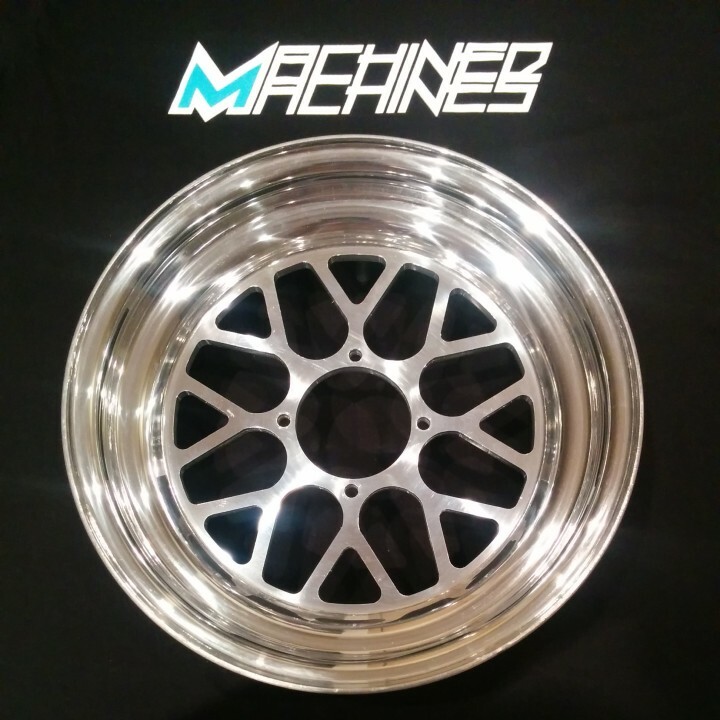 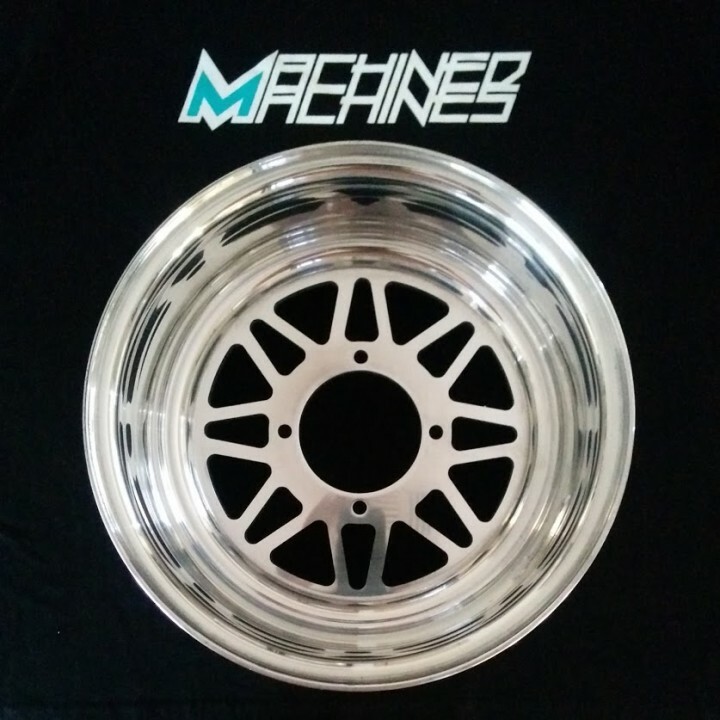 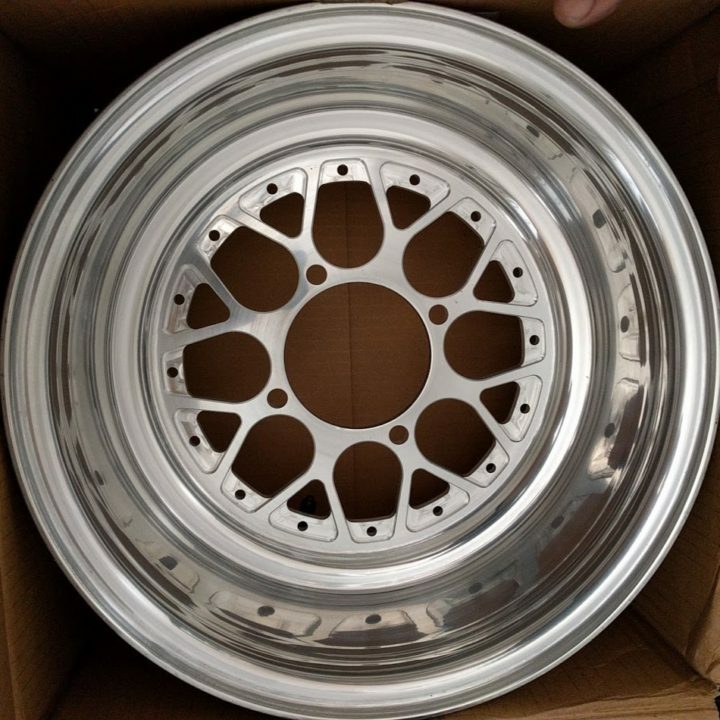 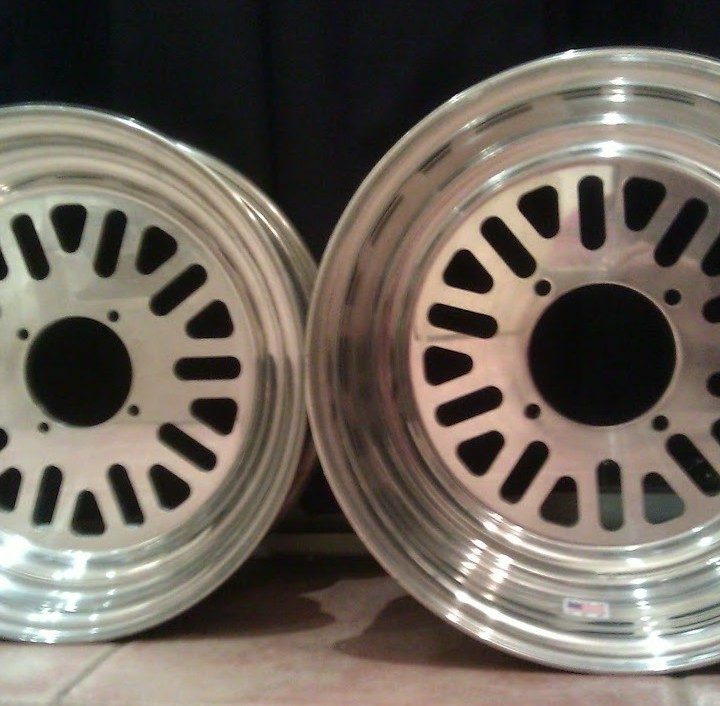 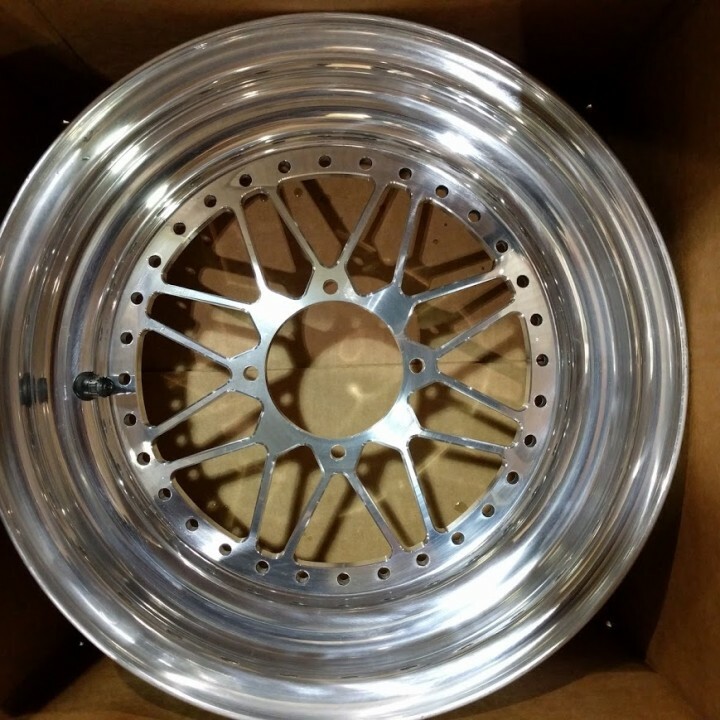 One piece wheels usually take around 2-3 weeks to ship depending on stock levels and when you order. 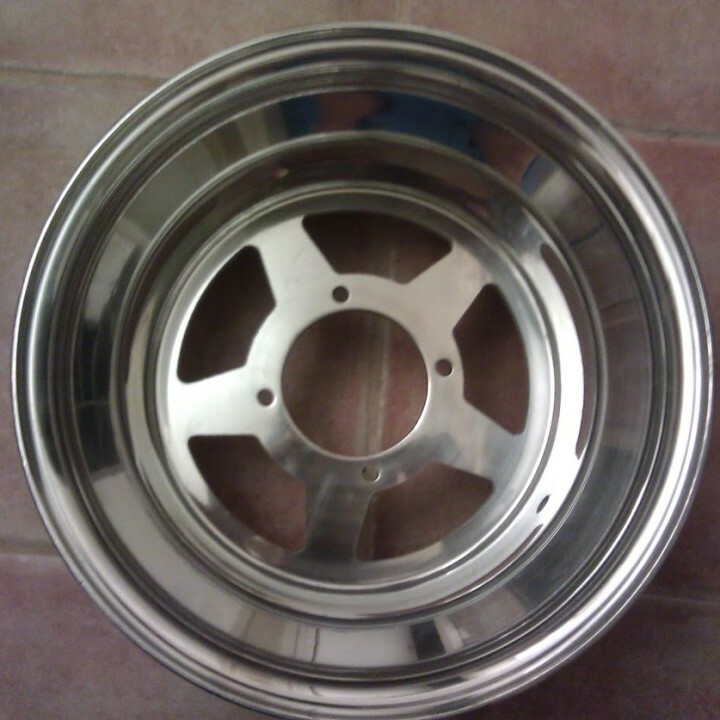 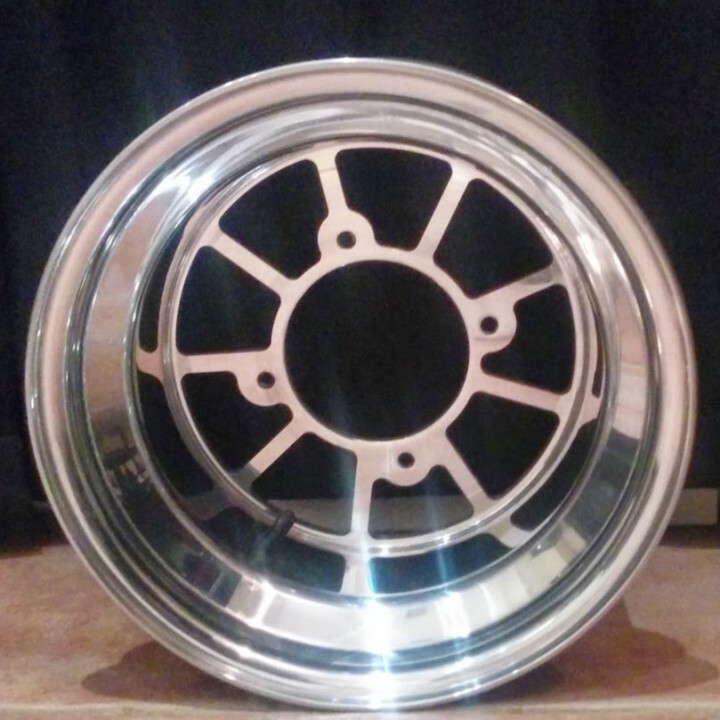 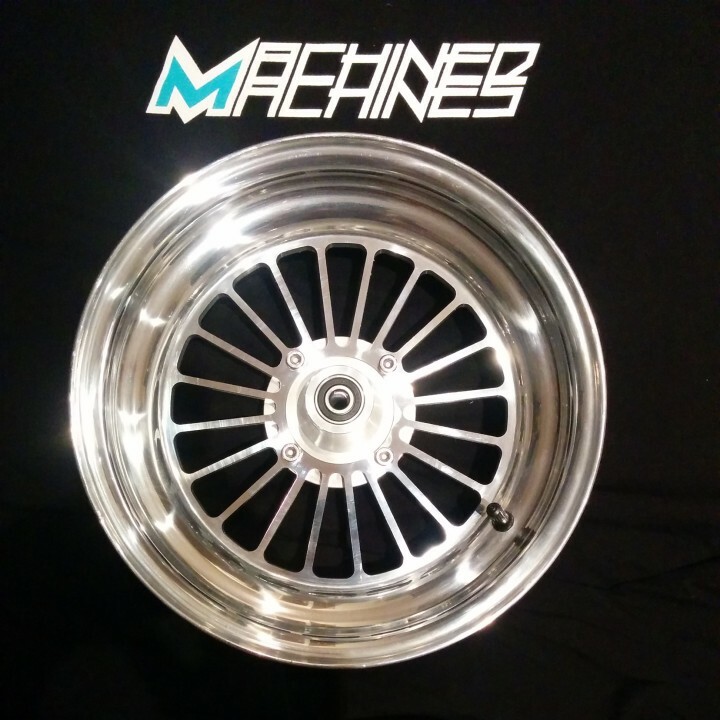 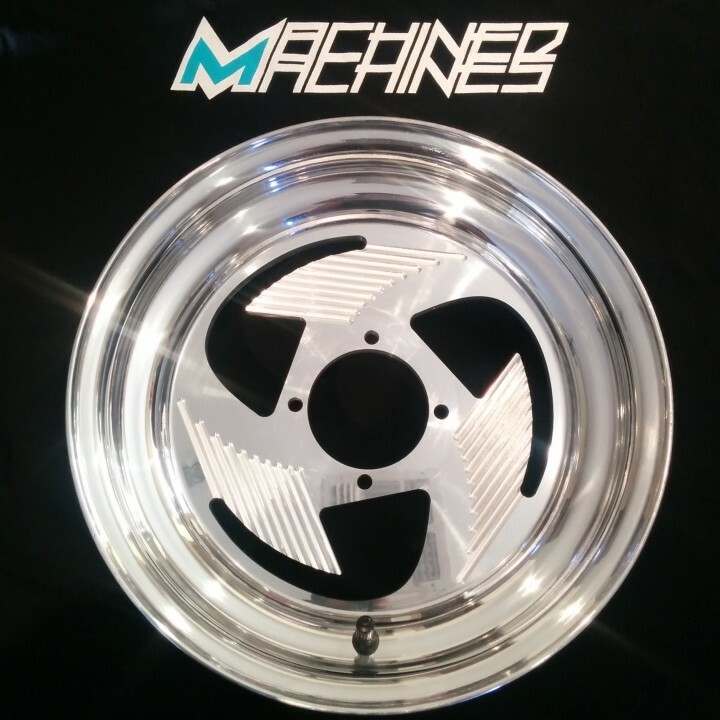 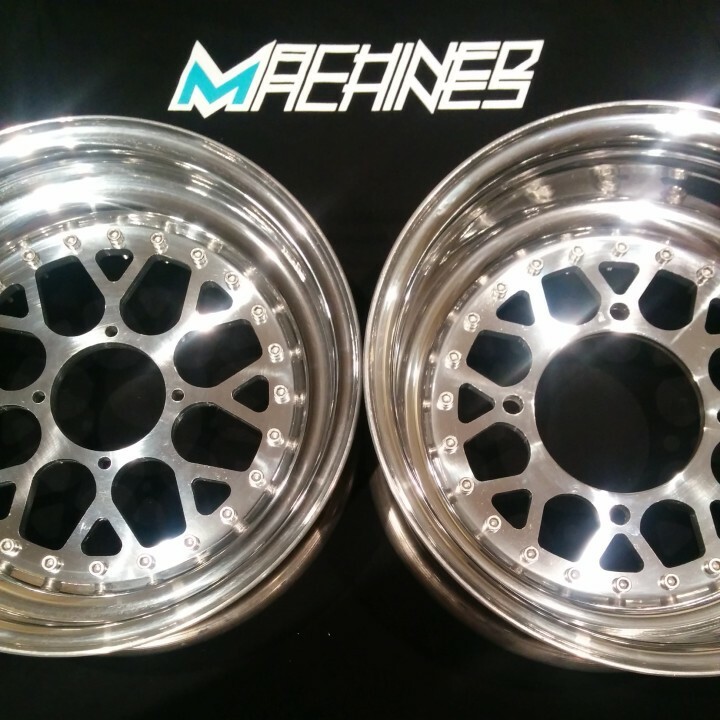 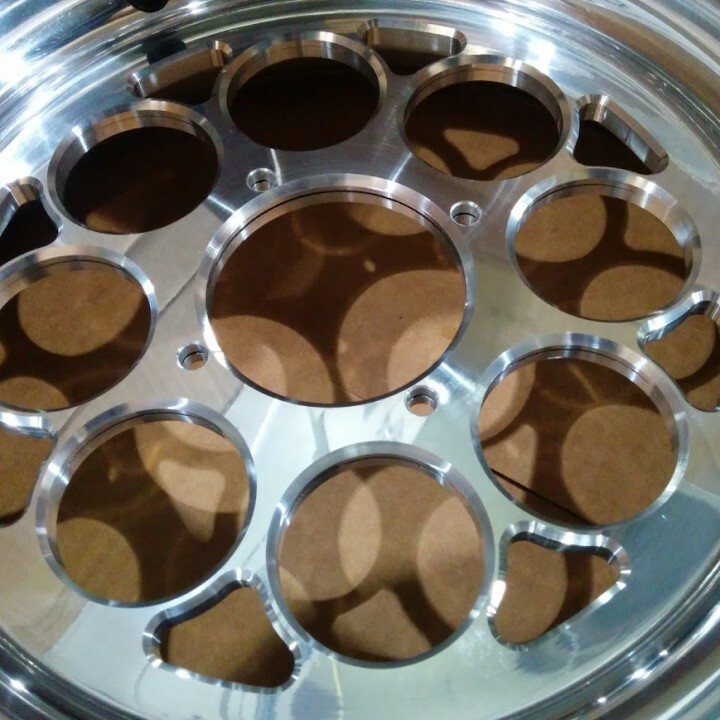 We can make any style wheel you want. 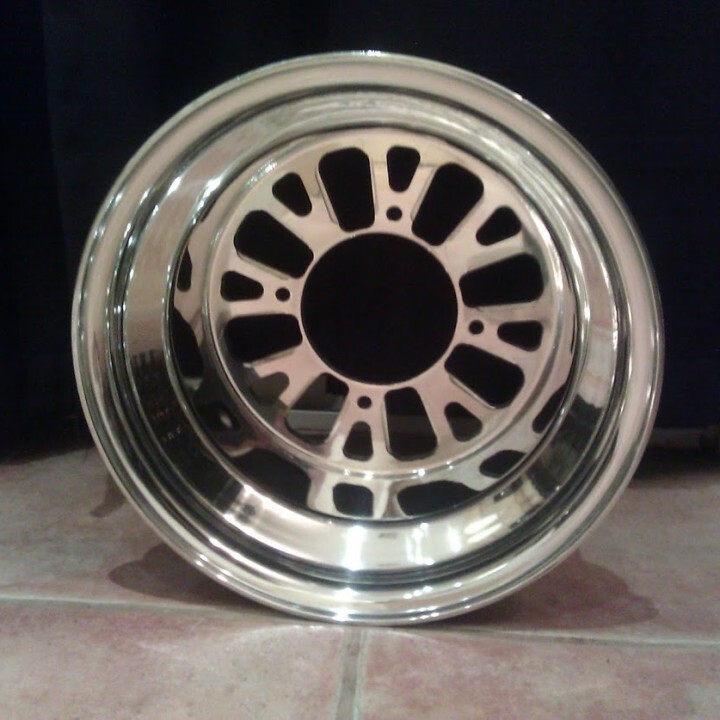 If you want a style you don’t see here then email us to order. 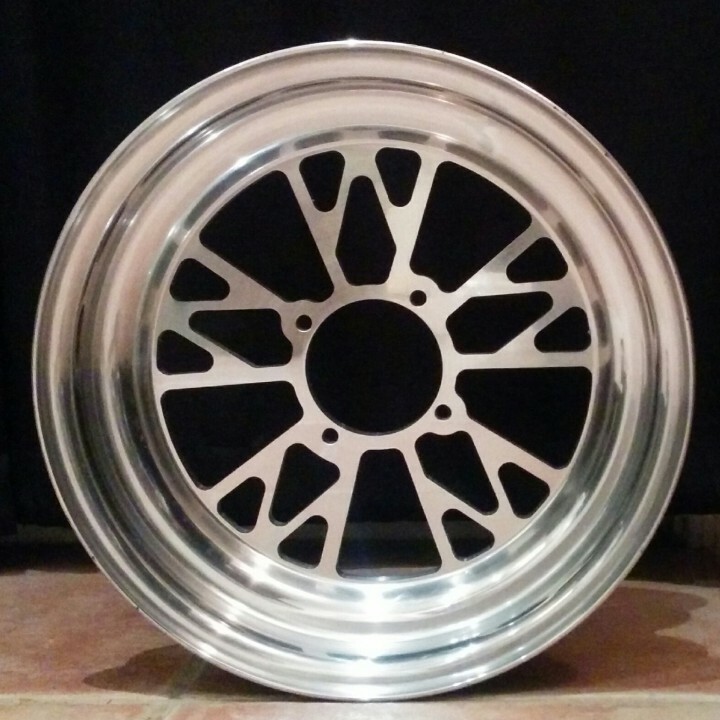 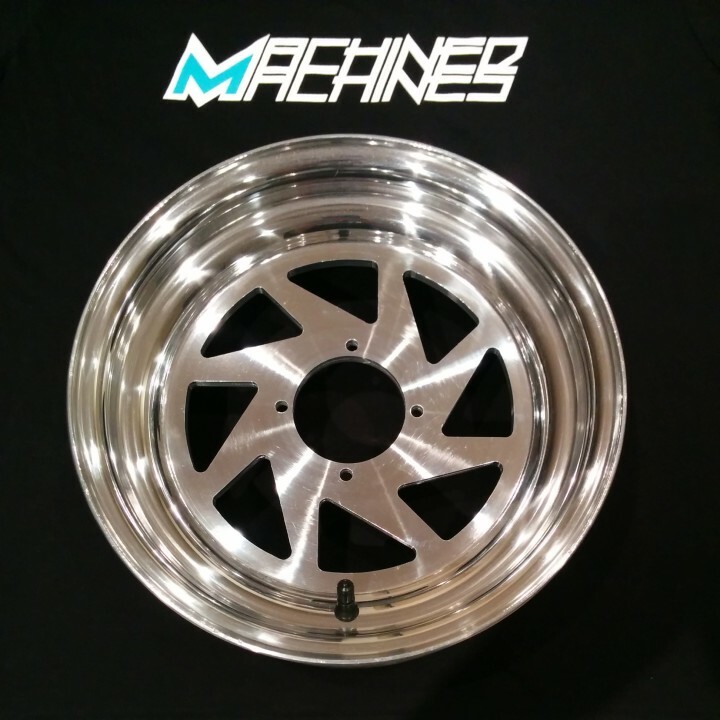 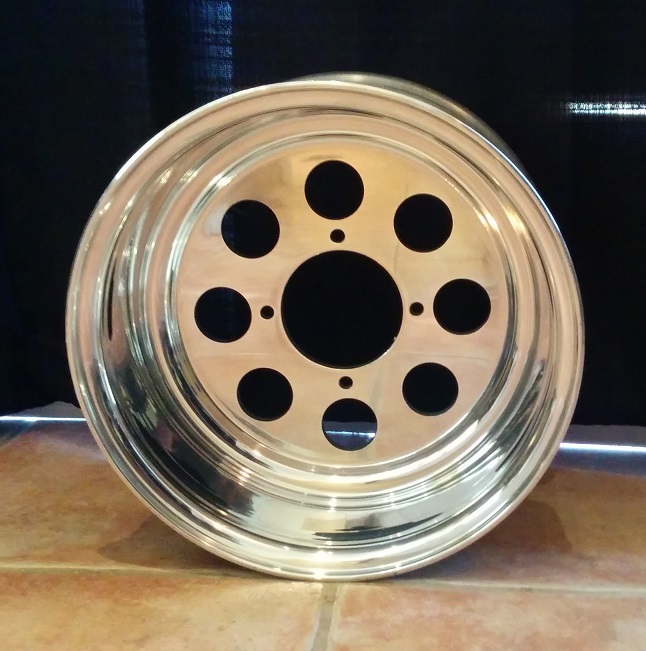 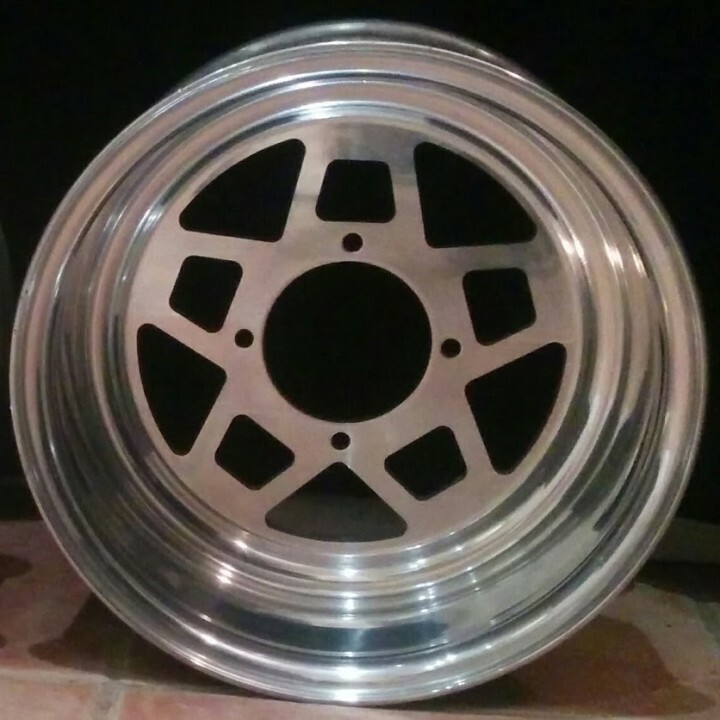 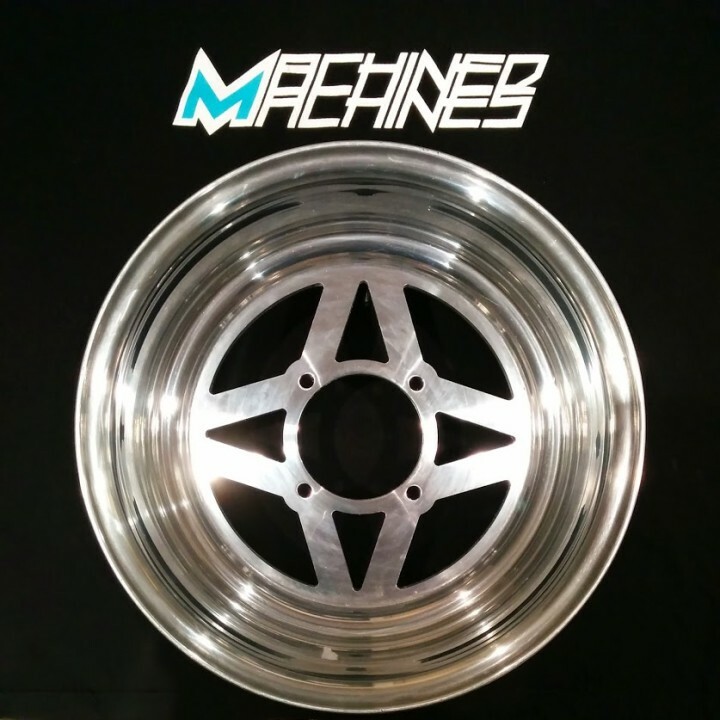 Honda Grom wheels can be ordered with hubs in one of our kits.